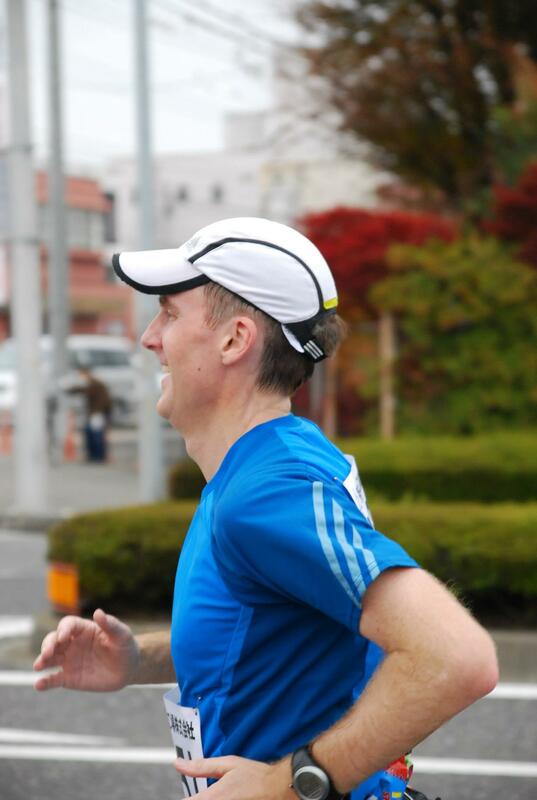 It is not news that runners are subject to anemia. However, for the last 8 weeks I have been eating as much red meat as I could and taking iron suplements so I thought that I would be getting back on track by now. Despite all of this, I saw that my HRV continued to drop through the floor, even though I was taking time for recovery. 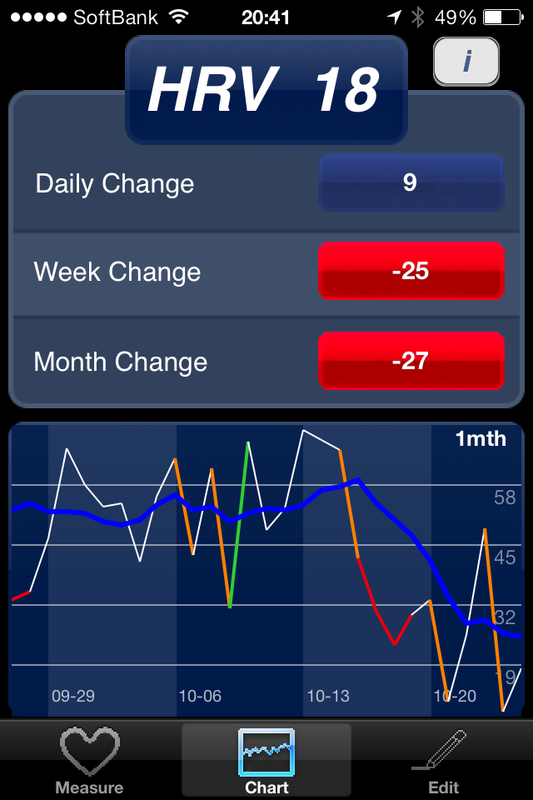 The blue line in this photo indicates the overall HRV trend and the multi-coloured line is the daily reading. A couple weeks ago I read this article which now resonated with me. I could relate to the athlete who was training, trying to recover but becoming more and more fatigued. I particularly remembered this sentence and went back to the clinic to get another blood test. My suspicions were confirmed and my hematocrit had continue to fall from 40.1 in June to 37.9 at the start of September and now to 37.1 at the end of October. The doctor told me I was mildly anaemic and prescribed iron supplements and vitamin C to help absorb it. 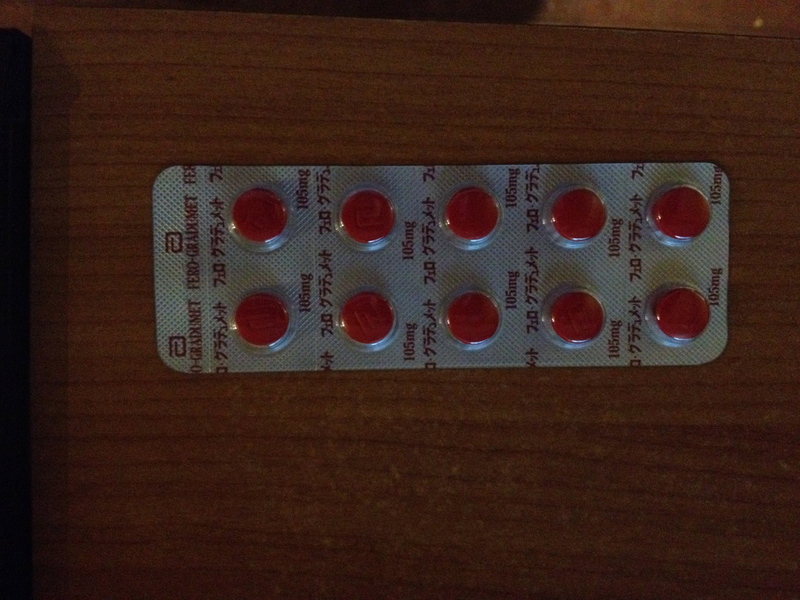 I am just hoping that it is better than the stuff that I bought in the local pharmacy. Actually, I was rather happy to hear the diagnosis as there is now something that I can do about it and tracking my HRV will help me see if it is working or not. And I still have 4 weeks to recover for my race. Sorry to hear this, hope it doesn’t mess things up too much – get on to the spinach! Thanks Paddy. I think I have enough time to sort it out. Plan B is 12 pints of Guinness. Yes, that was smart to go to the clinic. Hope the pills will set you right. Glad I ate some spinach tonight! Thanks, Bob. I have put spinach on the menu for next week. For anemia, make sure you take your iron supplement at least 5 hours after your run if you run in the morning. Also avoid caffeine as it impairs iron absorption. 1. Where do you get Floradix? Japan? 2. Is it sufficient to cut out caffeine with meals or should I cut it out altogether?